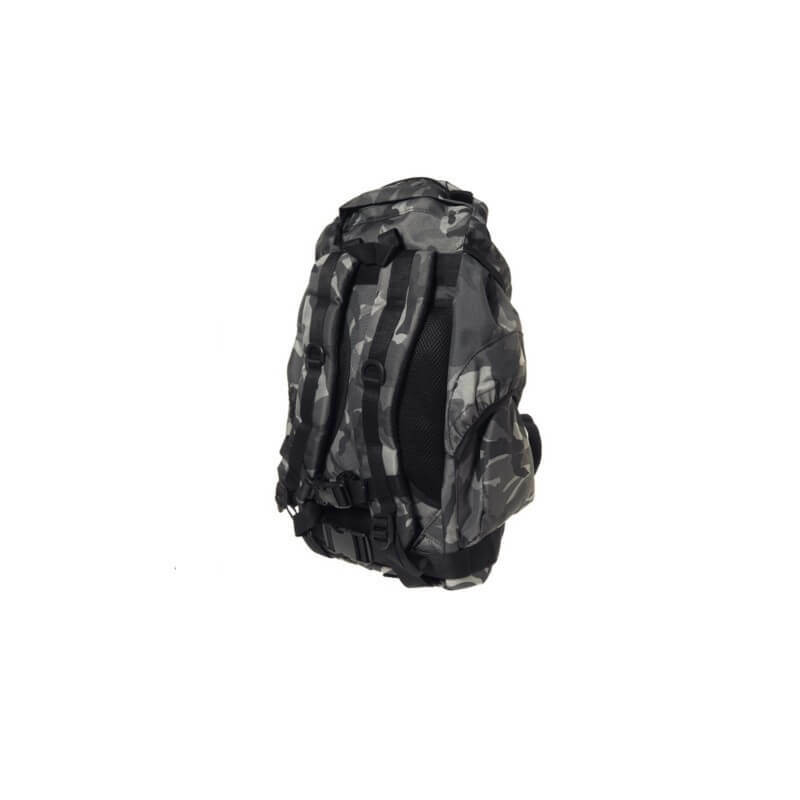 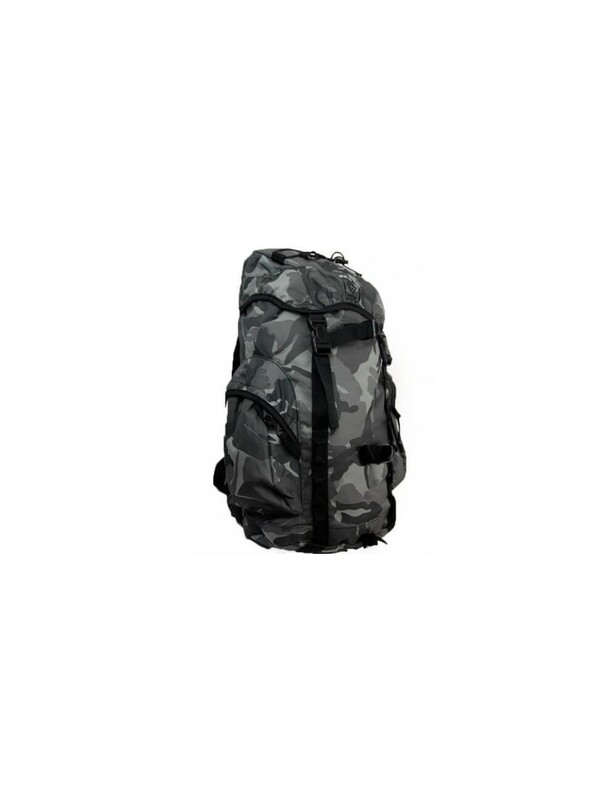 Fostex Recon Backpack 25-litre is a backpack made of 100% nylon, tested under the toughest conditions. 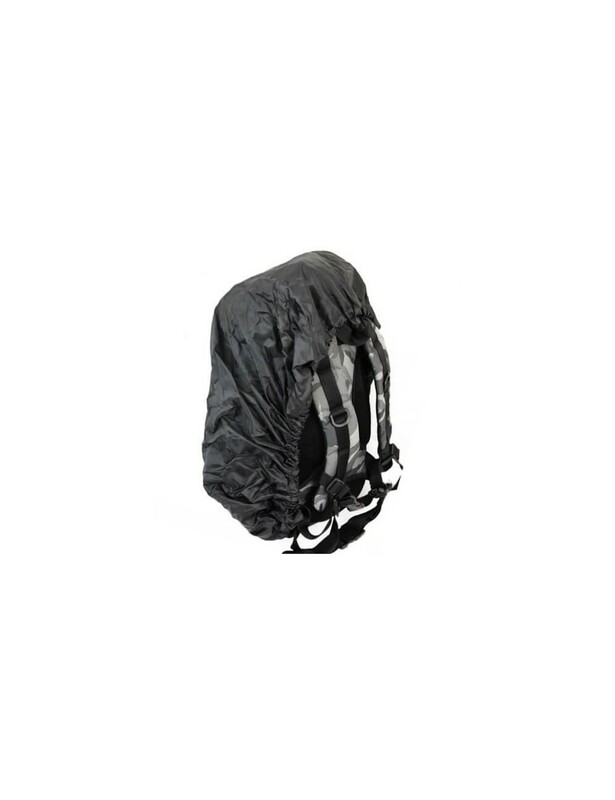 The backpack features a large compartment with a drawstring can be drawn and closed with two Duraflex buckles. 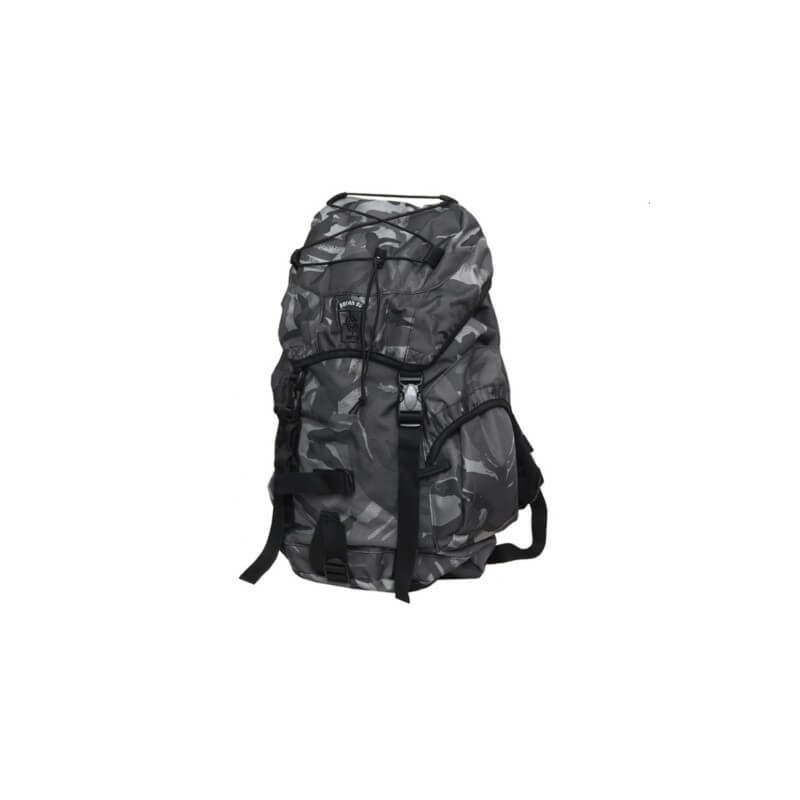 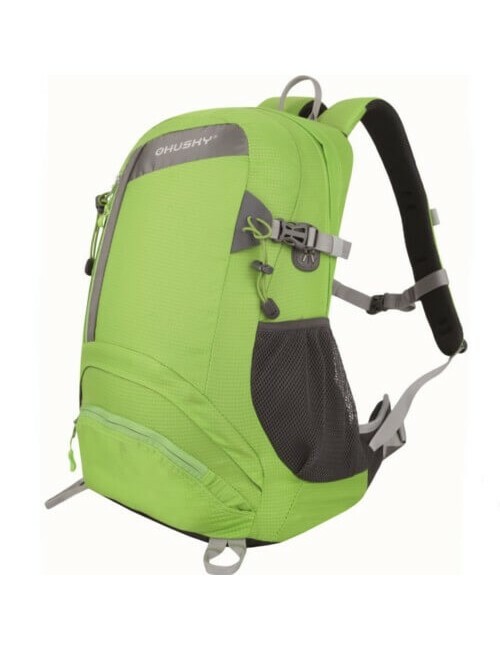 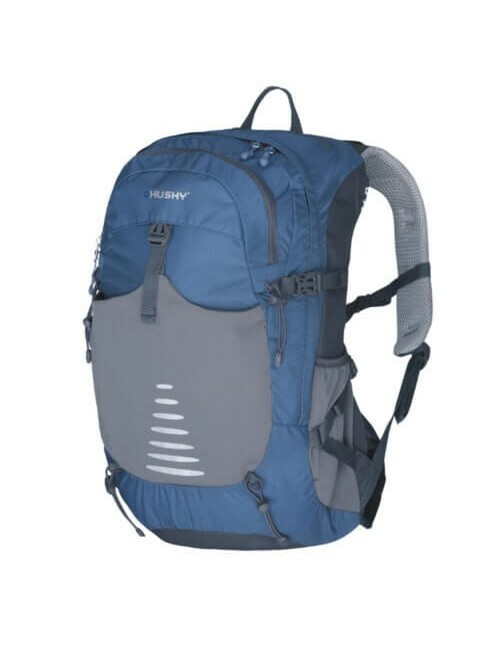 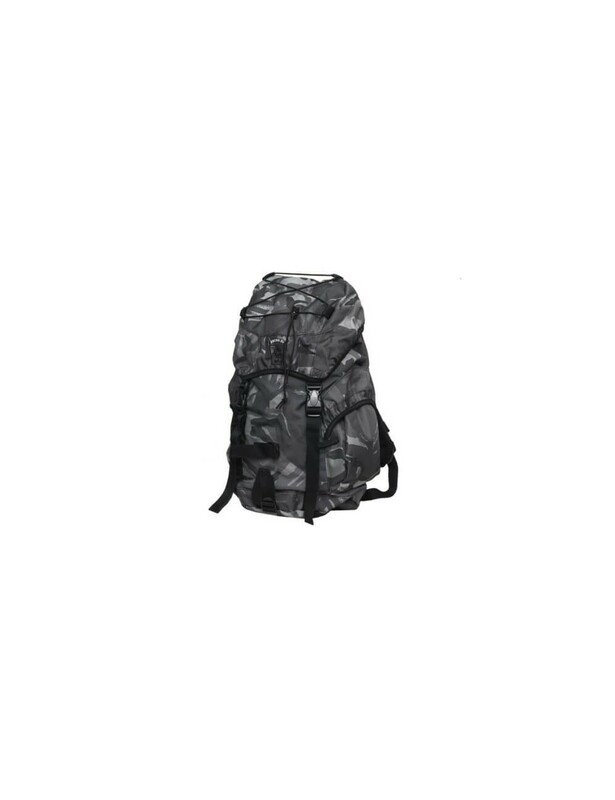 In addition, the backpack features two side mesh pockets with zips for more storage. 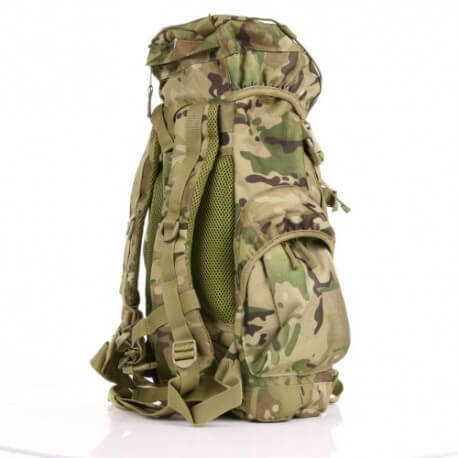 Because the connections of Fastex are made, they are extra strong. 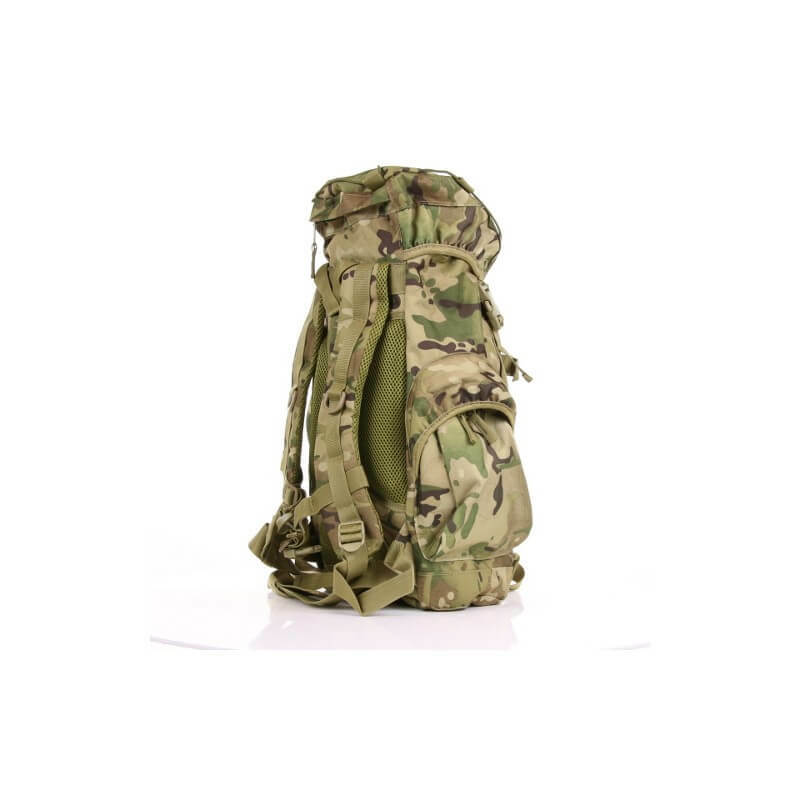 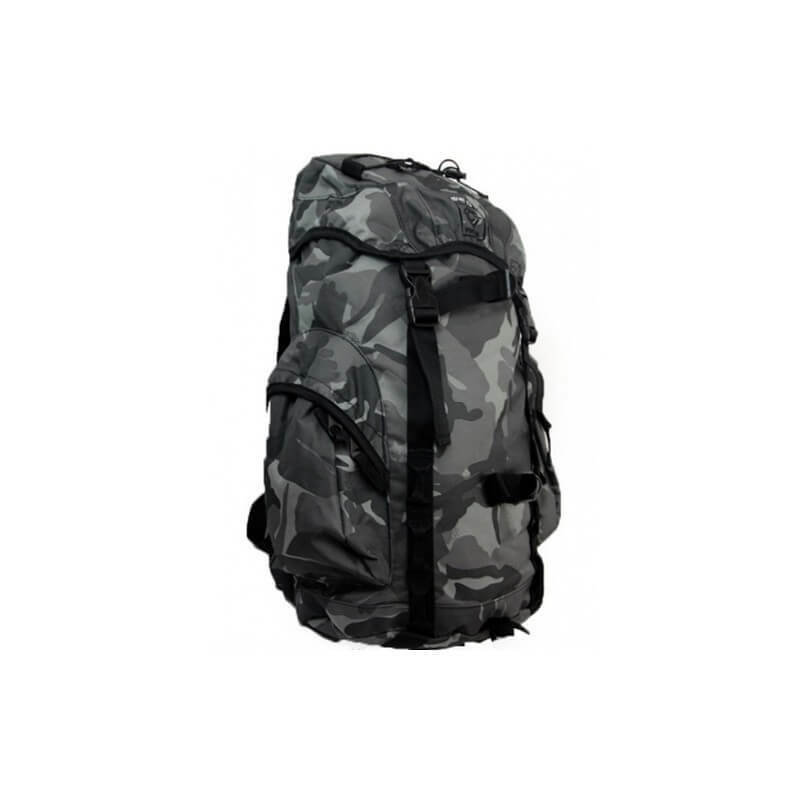 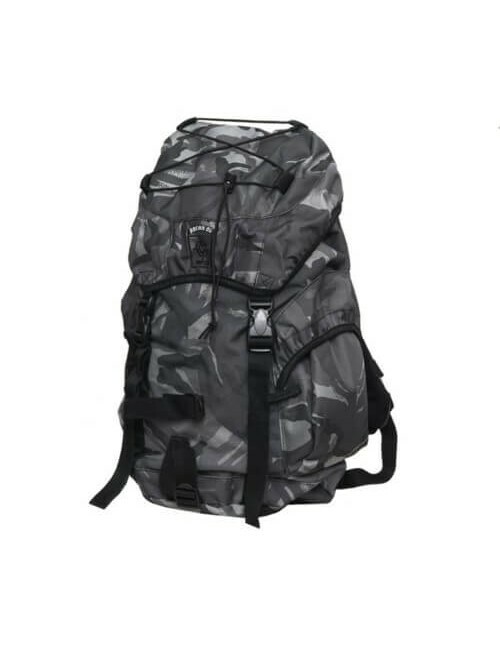 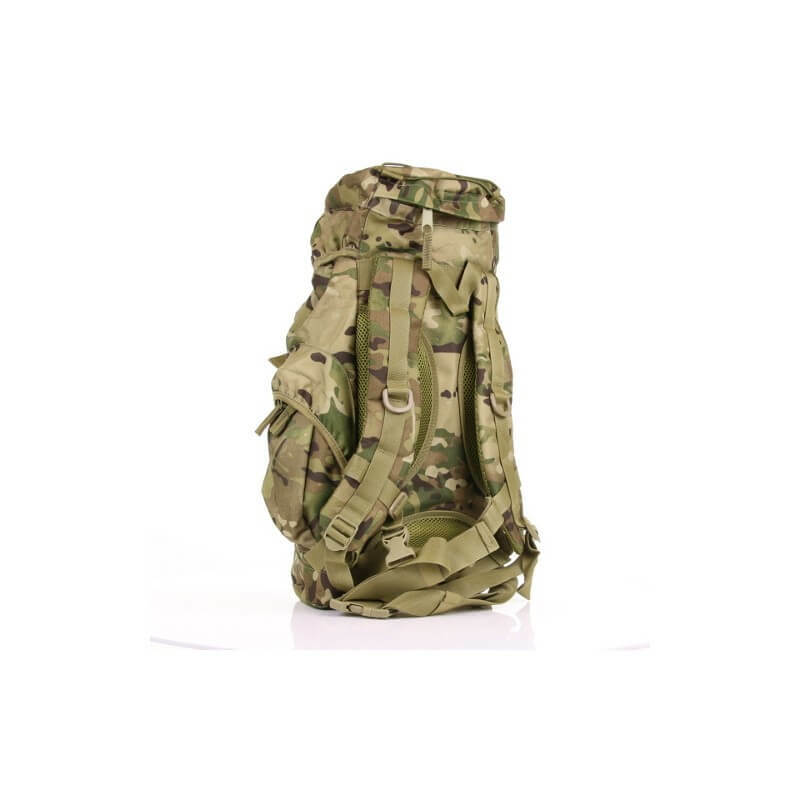 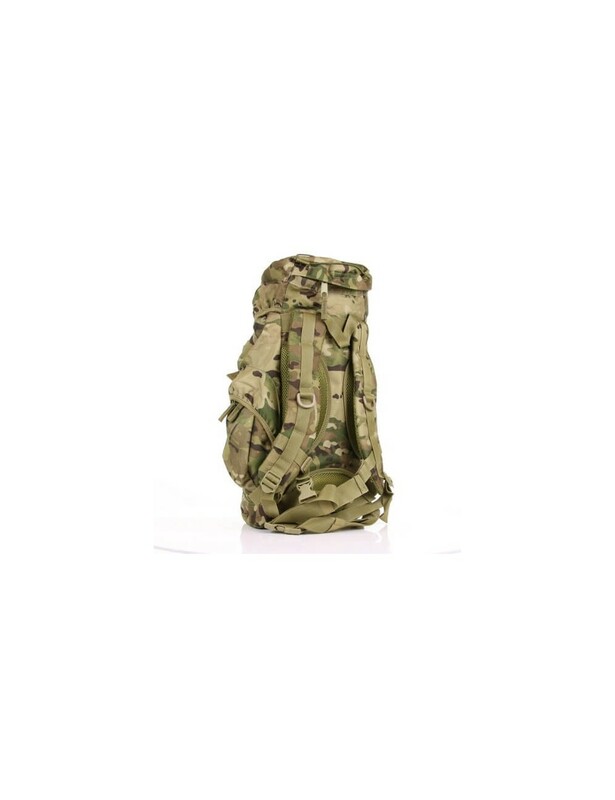 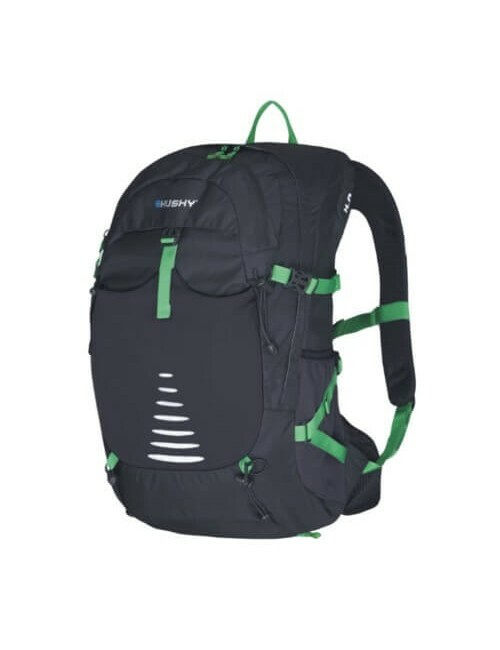 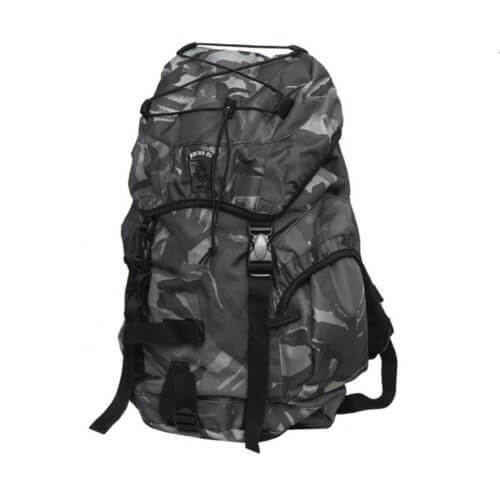 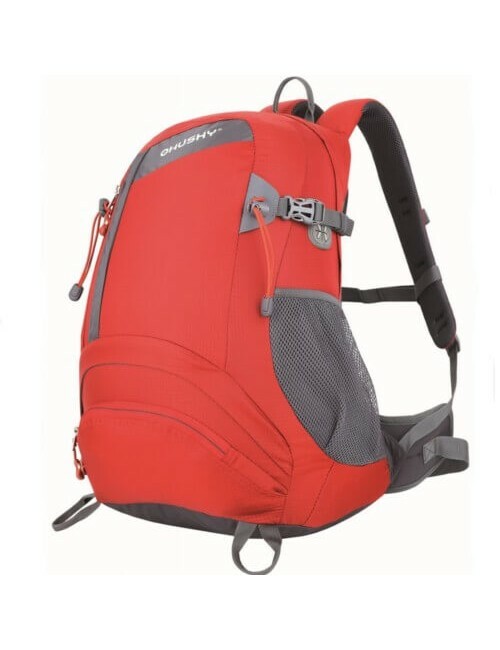 The backpack is at various points reinforced with cordura and water-repellent. 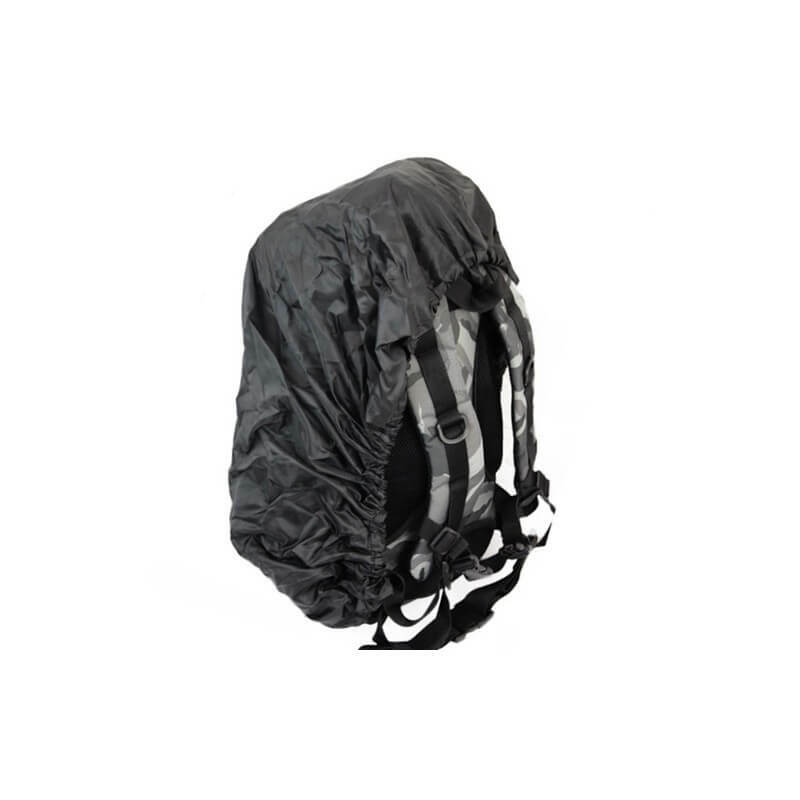 Through the wire mesh at the back ensures the bag for proper ventilation for extra comfort. 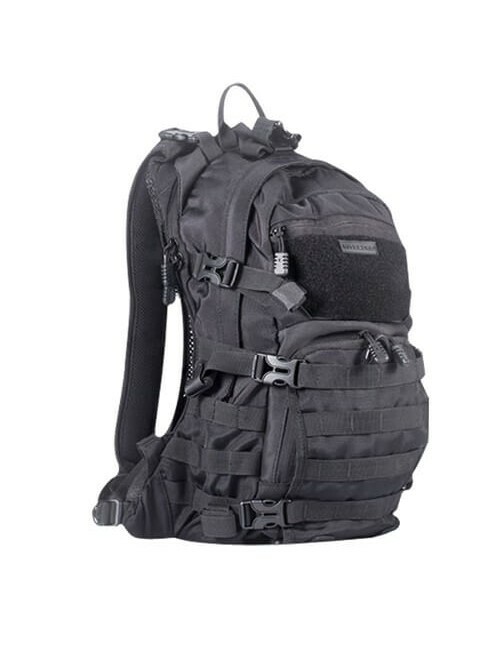 The extra sturdy schouderbescherming creates a lot of extra comfort on the shoulders. 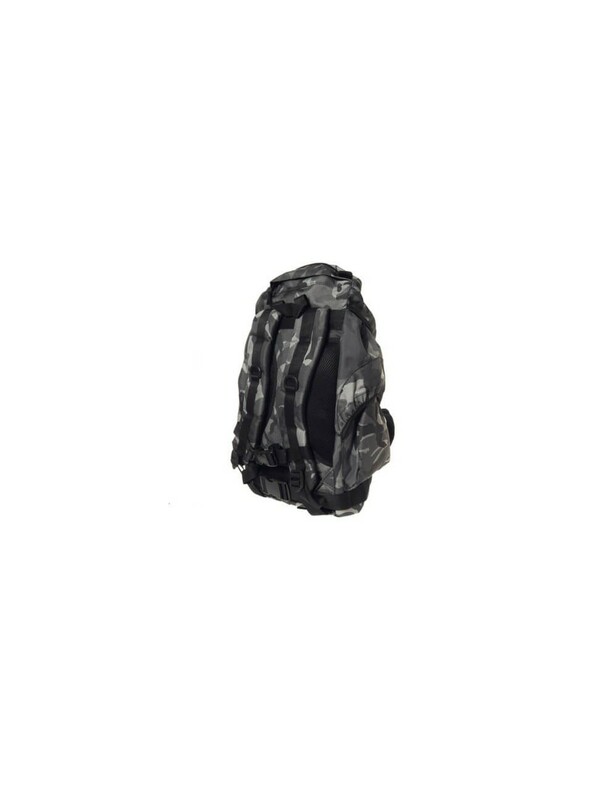 By the built-in rain cover the bag under all circumstances.